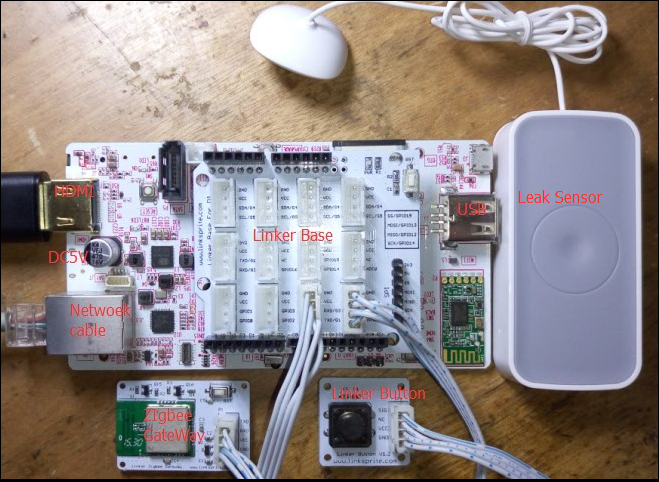 In this tutorial, we show how to interface Deepcam zigbee sensors to LinkSpriteIO using the Linker Zigbee gateway, and serves as a basic framework for home automation sensors application. 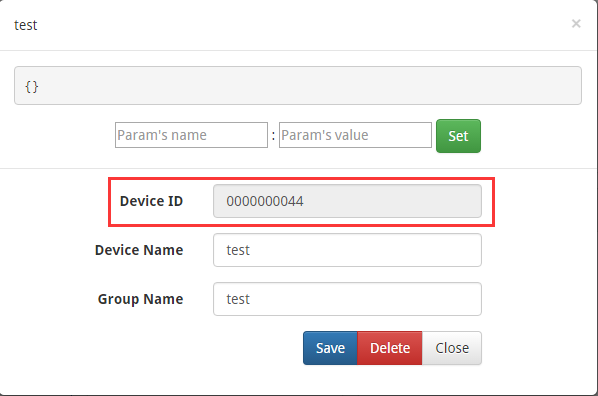 Create a device with type 00, and arbitrary device name and group name. 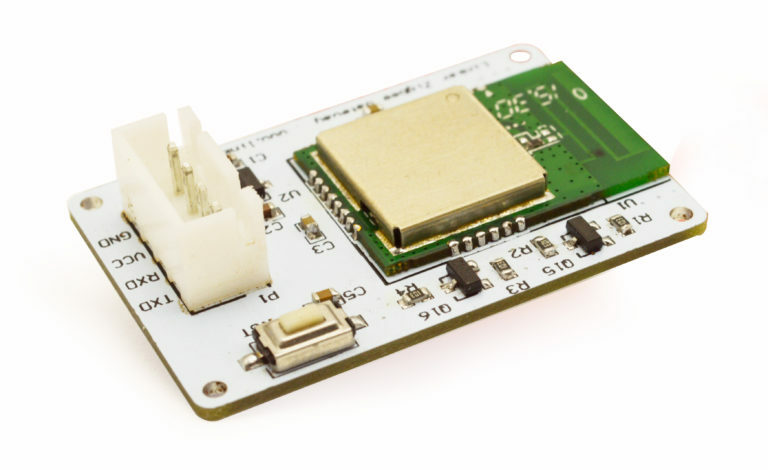 Turn on pcDuino3B, open a terminal and download the zigbee gateway code from the github. We also need to modify the deviceID and apikey, run the code and add a zigbee device. 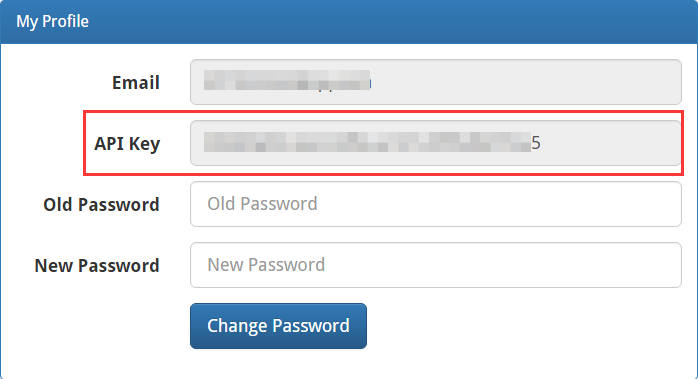 Modify apikey and deviceID using the ones obtained above. 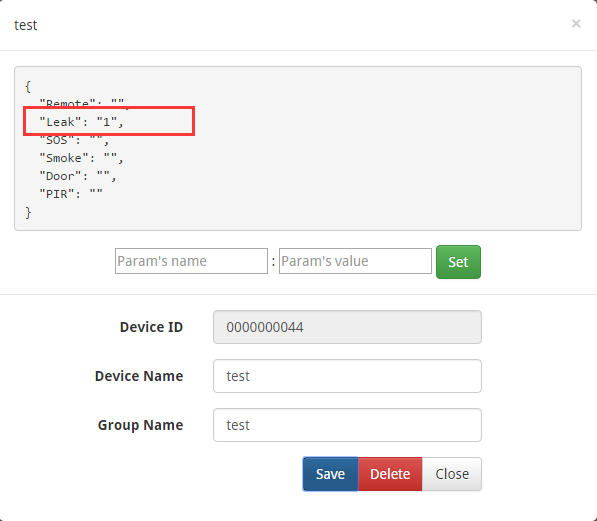 Till now, we added water detector successfully to the zigbee gateway. Now we can observe the status of the water detector on www.linksprite.io web portal. 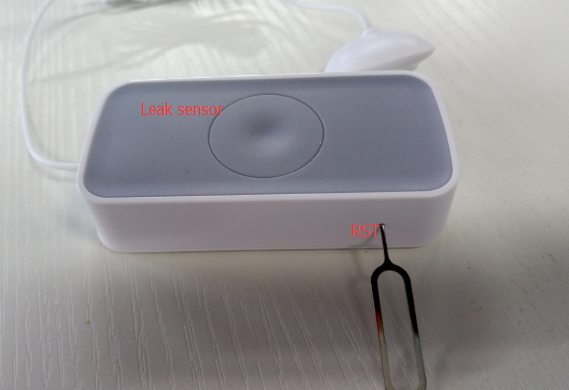 Water detector is a water leakage detector, when we place it on the place that has water, we can see status change on the web portal. Press the RST button of the sensor until green LED blinks fast. When the script adds the device, and obtain the zone type information, the device has been added successfully. Now the gateway can obtain the sensor information and report to linksprite.io. More sensors can be found at here.